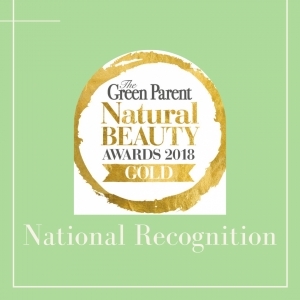 National Recognition For Bristol’s Amphora Aromatics In Natural Beauty Awards. - Amphora Aromatics Ltd – Supplier of pure essential oils and aromatherapy Products. the company has just scooped six more awards in total, including three for AA Skincare, its natural beauty and skincare brand. Amphora Aromatics’ philosophy is to create high quality natural products at the best possible prices, so it is no surprise the AA Skincare range won the Natural Health Magazine’s Best Value Range Category – with Amphora Aromatics also picking up a Special Recognition Award for its Fresh Feet Massage Oil. Over at The Green Parent, Amphora Aromatics won the following awards: Best Buy Body & Bath for its Whipped Vanilla Shea Butter Moisturiser; Best Buy Skincare for AA Skincare’s Jasmin, Mimosa & Rosehip Moisturising Cream; Best Buy Haircare for AA Skincare’s Botanical Boost Shampoo Bar and Gold in the Men’s Products Haircare category for AA Skincare’s Zing Fresh Shampoo Bar. The AA Skincare Range – Winner Best Value Range, Natural Health Beauty Awards – a competitively priced range of aromatherapy face creams, cleansing gels, moisturising lotions and haircare products, all packed with antioxidants and vitamins – a must for anyone who prefers naturally effective beauty products to mass-marketed, synthetic solutions. A delicious mix of essential oils, natural extracts and traditional formulations, the AA Skincare Essentials range of carefully created blends is suitable for a host of skincare problems or simply to give your skin a daily treat – ideal for mature or sensitive complexions as well as young, teenage skin. All products are free of parabens and artificial fragrances and subtly coloured, airless packaging is fully recyclable. Prices start at just £4.94 for a Bergamot & Aloe Natural Deodorant. An invigorating mix of 100% pure Tea Tree and Peppermint essential oils blended in Sweet Almond oil. Naturally antiseptic, antifungal and deodorising. RRP £4.60 for 100ml. A gorgeous rich moisturising butter cream, high in fatty acids and vitamins A and E as well as calming and nourishing Vanilla Absolute. Perfect for dry, ageing and dehydrated skin. A wonderful aroma and suitable for all skin types. RRP £9.74 for 120ml. 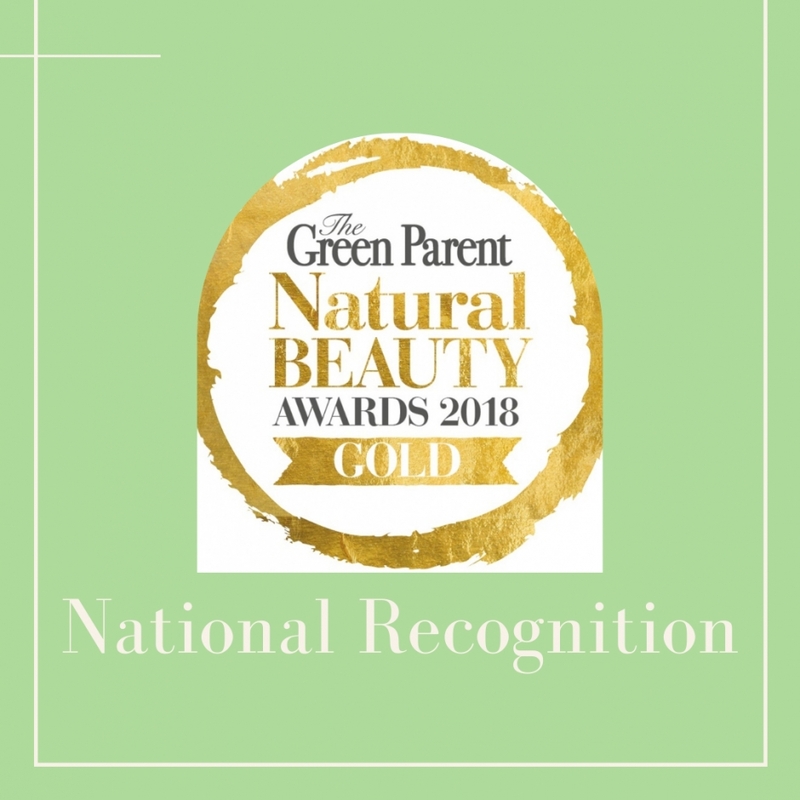 AA Skincare’s Jasmin, Mimosa & Rosehip Moisturising Cream – Best Buy Skincare, The Green Parent An intensely hydrating cream featuring exotic Jasmin and Mimosa essential oils combined with anti-oxidant Rosehip to keep all skin types radiant, firm and supple all day. Packed with vitamins and minerals to help give your skin a natural lift. Chamomile and Lavender is added to help calm skin while anti-ageing properties are improved with the addition of extract of Ylang Ylang to tone skin. RRP £7.98 for 50ml. Rejuvenating Frankincense and vitamin-rich Avocado oil act as a natural tonic to help stimulate hair growth and calm skin. Working together with anti-oxidant packed Argan oil and aromatic Rose oil to breathe new life into flat, dull hair by helping improve texture and give damaged and colour-treated hair a moisture boost. Rose Geranium oil is added to the mix to strengthen hair, naturally. For all hair types. A 50g bar gives you twice as many washes as a 250ml bottle of liquid shampoo RRP £5.95. AA Skincare’s Zing Fresh Shampoo Bar - Peppermint & Coconut – Gold in Men’s Products Haircare category, The Green Parent. A powerhouse for hair, the combination of Peppermint essential oil and Coconut oil works to both refresh and rejuvenate by cooling and helping treat itchy scalps as well as stimulating hair growth. Restoring hair health and quality it will also help reduce any excess oil – leaving it shiny, smooth and hydrated. For oily, dry & damaged hair. RRP £5.95 for a 50g bar.